YOU ARE HIS LIFE, HIS LOVE, HIS LEADER . HE WILL BE YOURS FAITHFULL AND TRUE TO THE LAST BEAT OF HIS HEART. Looking at Saffi he LOOKS like a pure Labrador Retriever. It may be a question of terminolgy- people in the US sometimes (maybe?) say "Golden Lab" to refer to a Golden/Lab cross. In england we DO say yellow! lol. 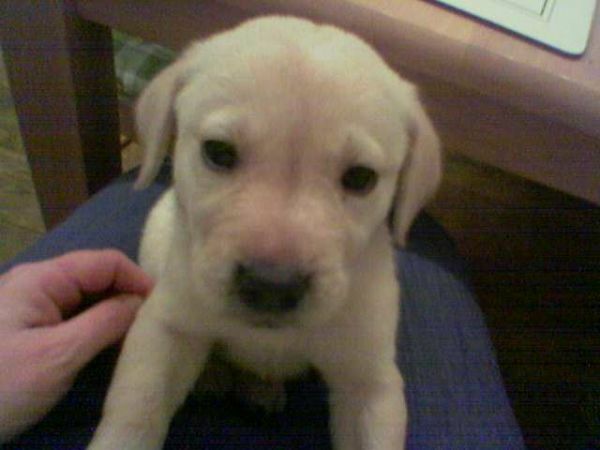 Labradors come in yellow, choc or black, then theres the GOLDEN retriever (different breed). You have a yellow labrador retriever. 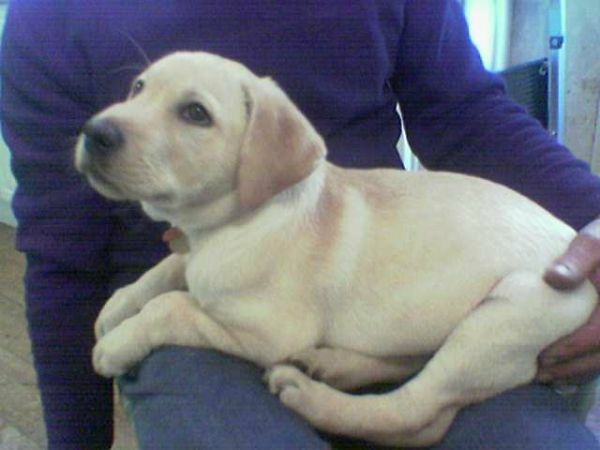 if someones calling something a golden lab, they mean a yellow lab. Labs, goldies and various other breeds are all RETREIVERS. 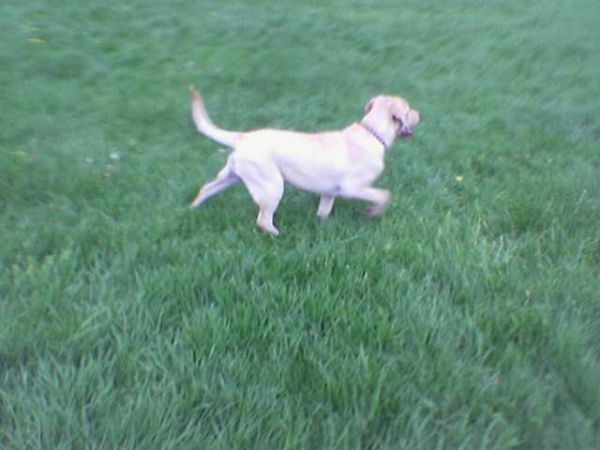 Last edited by Katlovesdogs; 05-16-2007 at 12:18 PM..
Labradors are retrievers. My favourites! It might help solve your confusion if you look at the UKC & AKC sites & compare Labrador Retrievers & Golden Retrievers. Golden labs gets confusing, normally when someone says "golden lab" they simply mean "yallow lab" the confusion is that some people call a Golden Retriever X Labrador Retriever a "Golden lab". Golden lab does NOT always mean mix, but to avoid confusing people, I would tell people your dog is a yellow lab, not a golden lab. I agree ... I'd guess Saffi to be 100% Yellow Labrador Retriever.